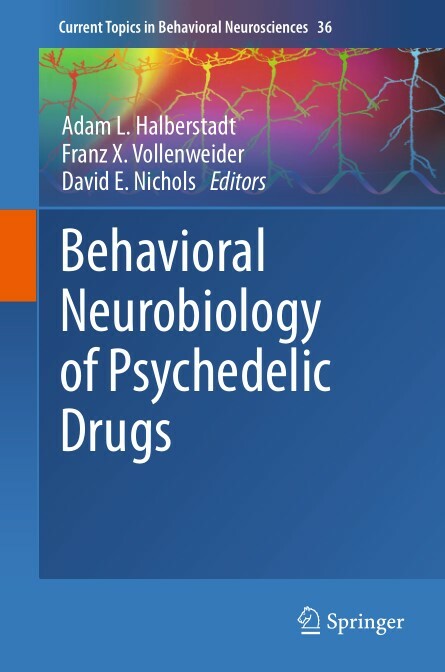 This volume brings together the latest basic and clinical research examining the effects and underlying mechanisms of psychedelic drugs. Examples of drugs within this group include LSD, psilocybin, and mescaline. Despite their structural differences, these compounds produce remarkably similar experiences in humans and share a common mechanism of action. 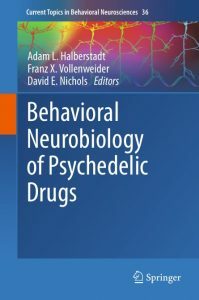 Commonalities among the substances in this family are addressed both at the clinical and phenomenological level and at the basic neurobiological mechanism level. To the extent possible, contributions relate the clinical and preclinical findings to one another across species. The volume addresses both the risks associated with the use of these drugs and the potential medical benefits that might be associated with these and related compounds.